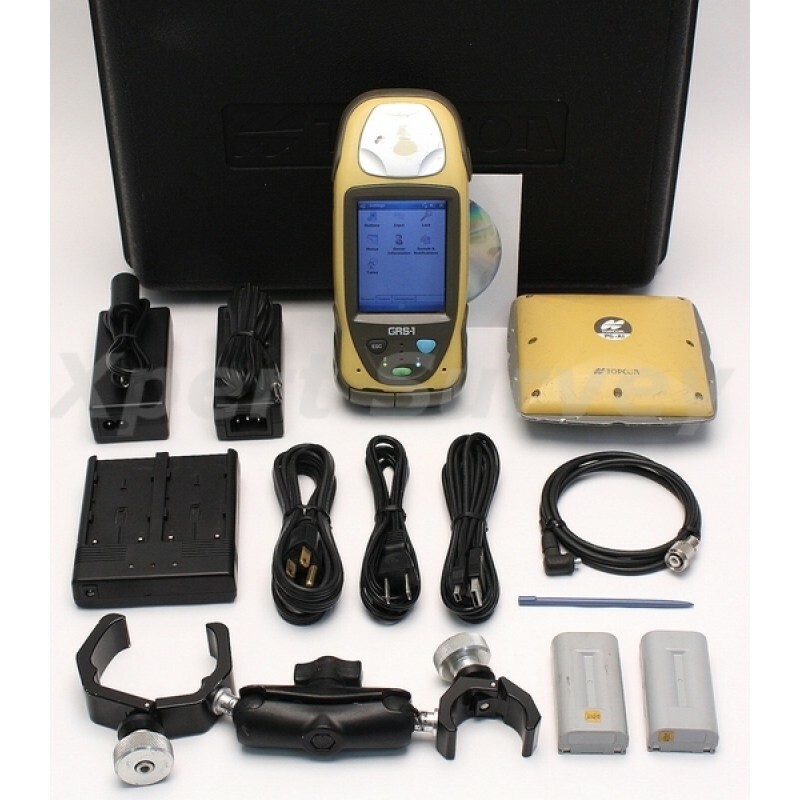 Topcon continues to enhance GNSS receivers by adding Vanguard TechnologyTM to the already successful GRS-1. The GRS-1 now featuring Vanguard TechnologyTM has 226 GNSS channels that use Universal Tracking Technology for unmatched GNSS signal flexibility and expandability. 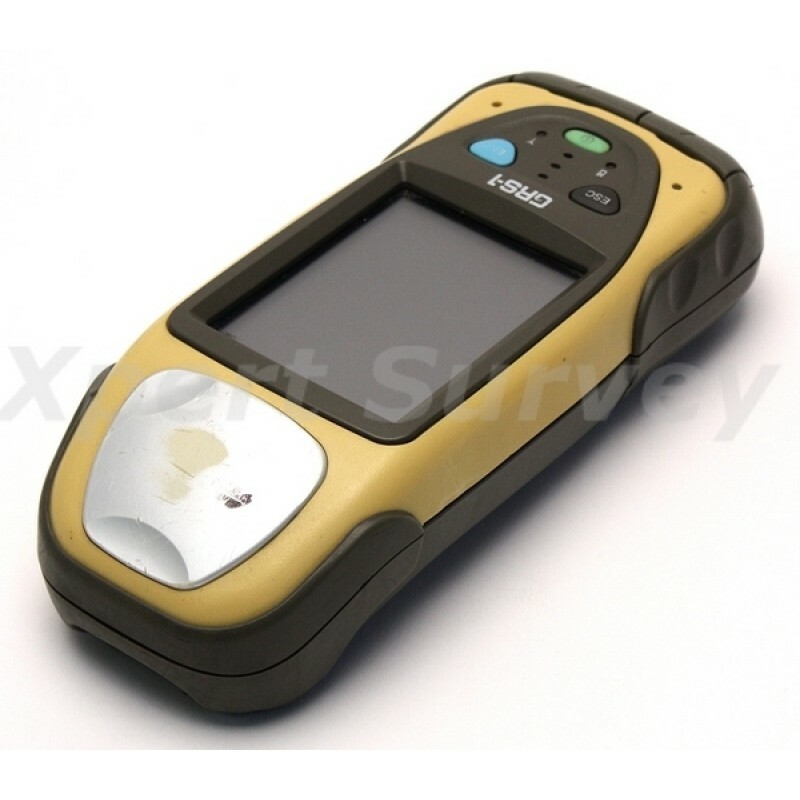 It is an all-in-one handheld GNSS receiver and field controller with high speed processor, bright sunlight readable screen, and optional internal camera. It is packed with communications as well. 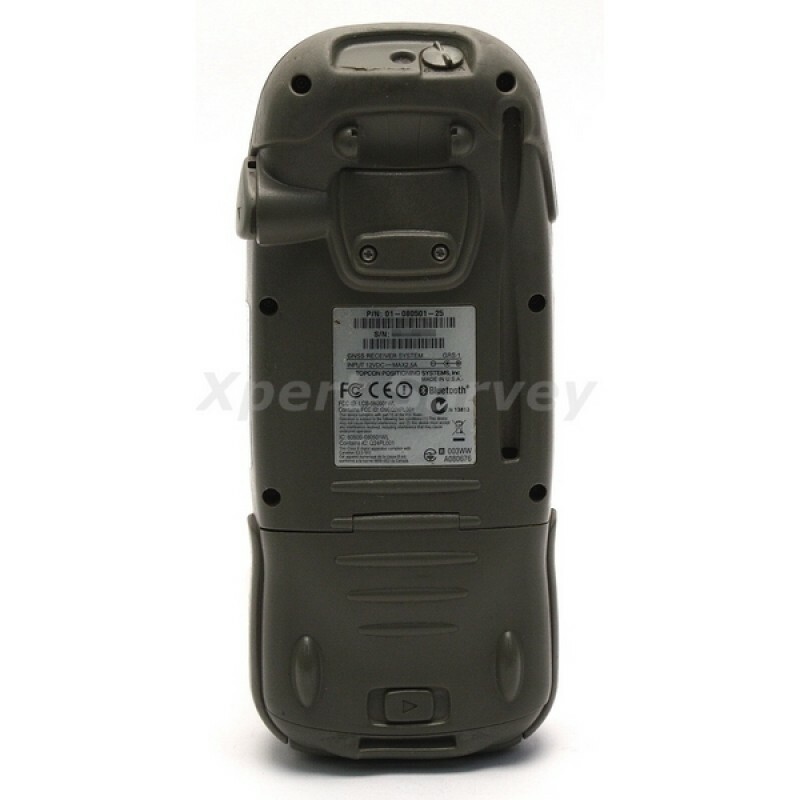 Bluetooth®, WiFi, and choice of CDMA or GSM modem. The GRS-1 (Geodetic Rover System) was designed as a world’s first fully integrated dual constellation network ready RTK rover. Now with Vanguard TechnologyTM, it can also receive Galileo signals. 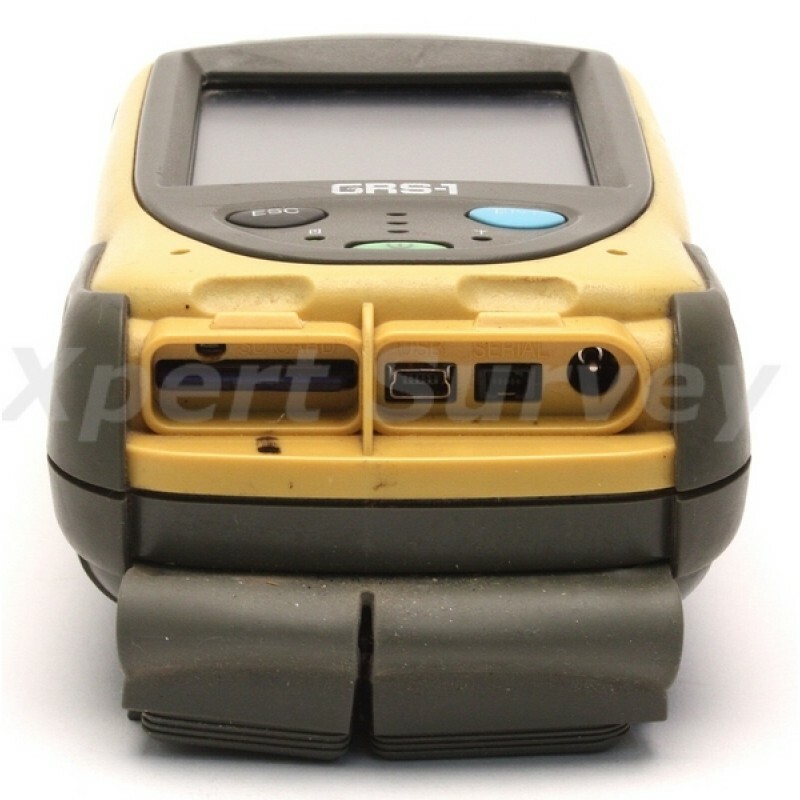 It still has DGPS capability with the internal single frequency antenna for use in GIS and navigation applications, add the external antenna and connect to your local GNSS network, or MAGNET Relay base for centimeter accuracy RTK performance. 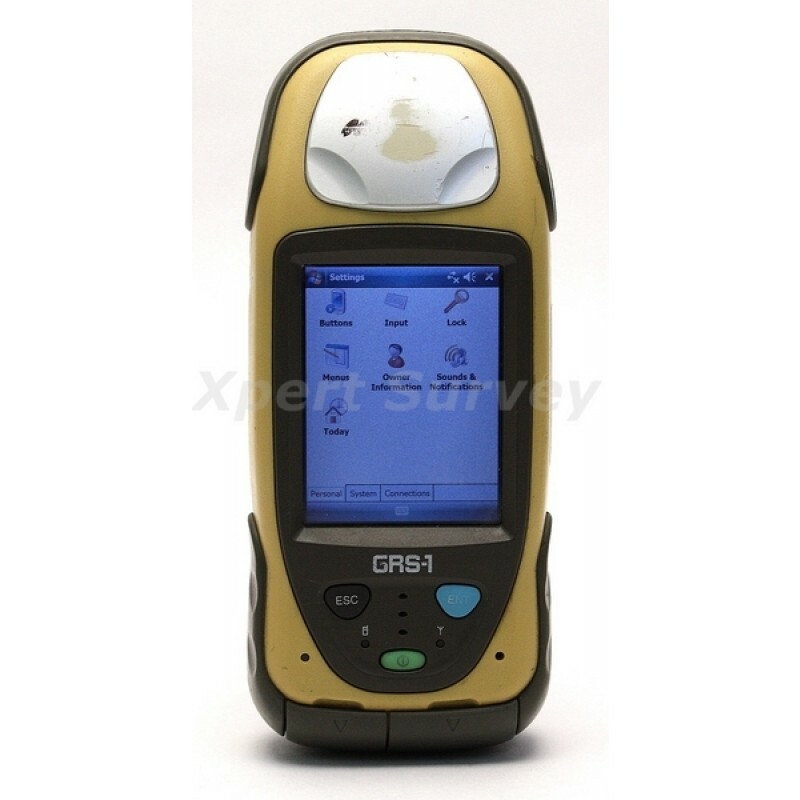 Use the GRS-1 in various configurations from handheld to network enabled RTK measurement, and grade management. 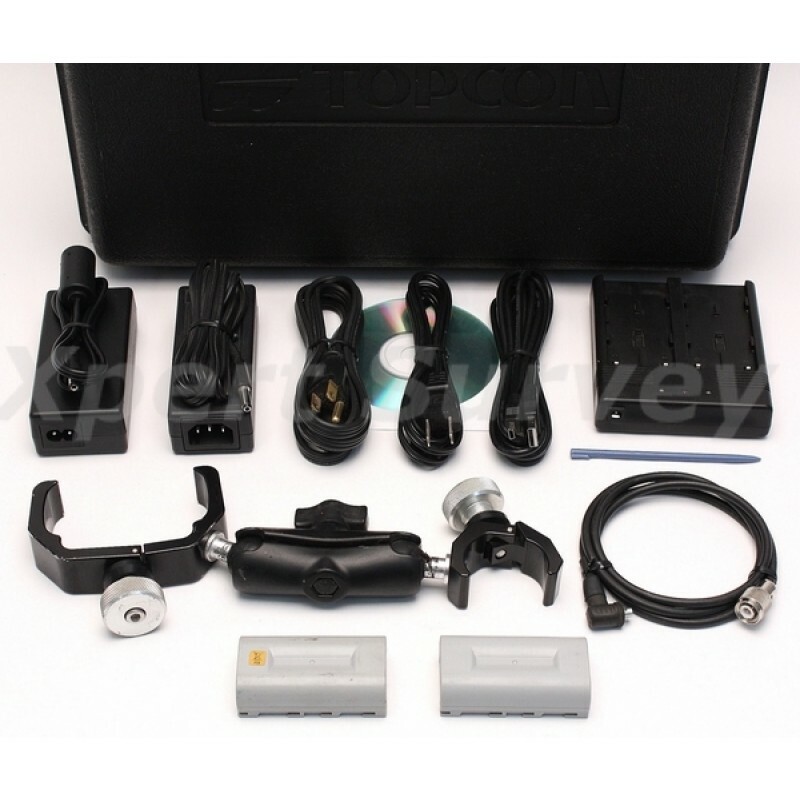 The system can be configured to perform at various levels of accuracy that fit any budget. 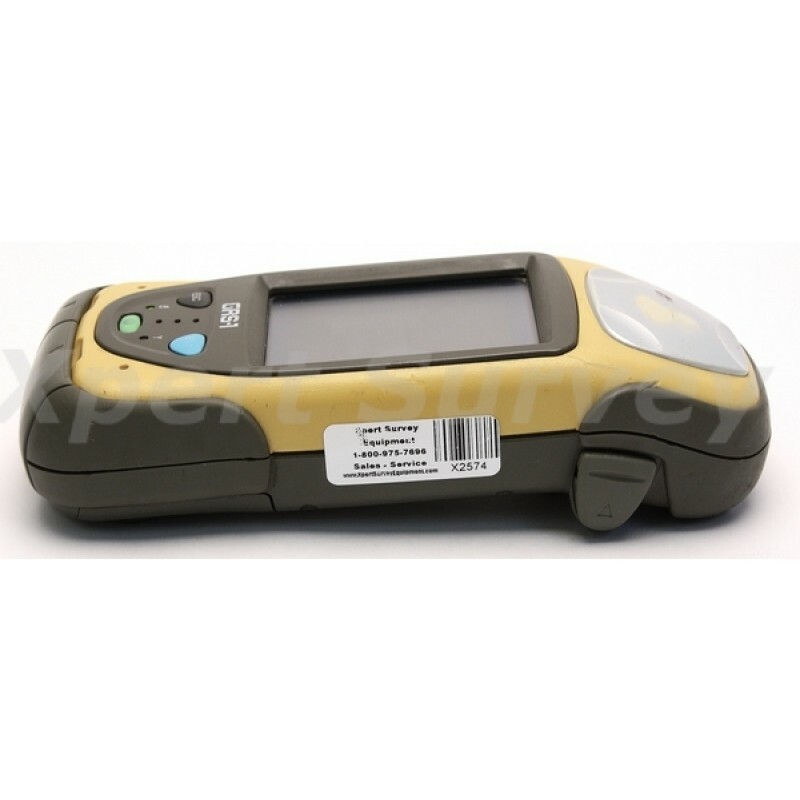 Choose from centimeter level, sub-decimeter, sub-meter, or DGPS. All of these accuracy configurations can be upgraded by a simple options file purchase. 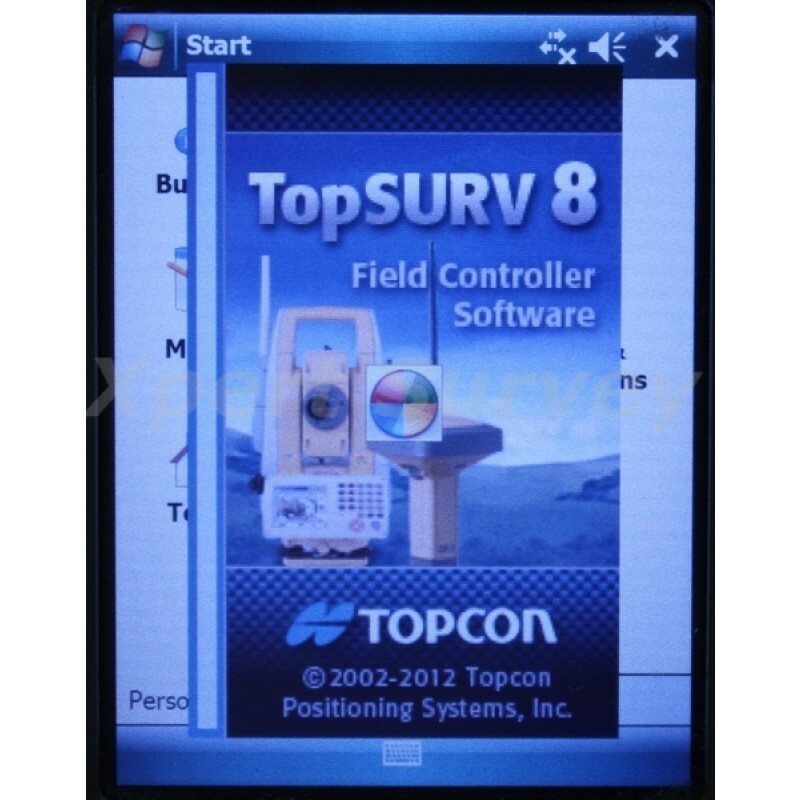 The computer processor and screen are powerful and ready to run all of Topcon’s field applications, MAGNET Field, MAGNET Field Site, Pocket-3D, eGIS, and other partner software. 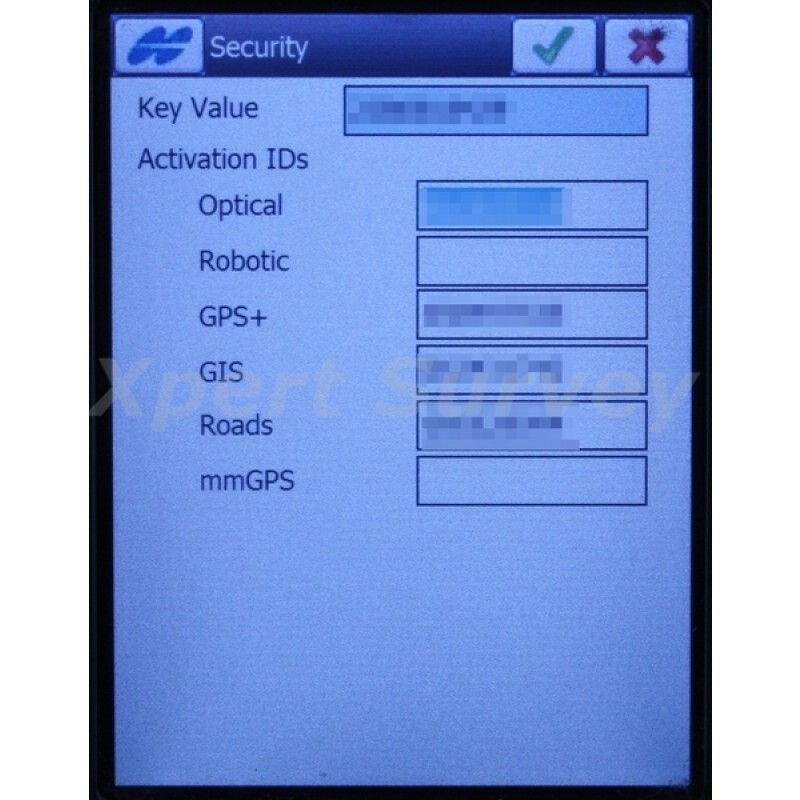 Built-in cellular of either a GSM or CDMA modem is included for connection to network RTK base broadcasts. In addition, the built-in Bluetooth® and Wireless LAN (WiFi) connectivity comes standard. Use in a typical hotspot to stay connected. Now with cloud computing and connectivity the GRS-1 is the perfect solution to connect to Topcon’s SiteLink3D and MAGNET Enterprise. Manage jobsites and project teams by staying connected and collaborating on the same data sets. 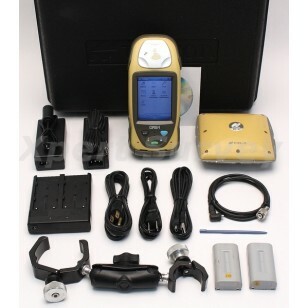 Topcon continues to lead all GNSS manufacturers with a multitude of new and innovative products. 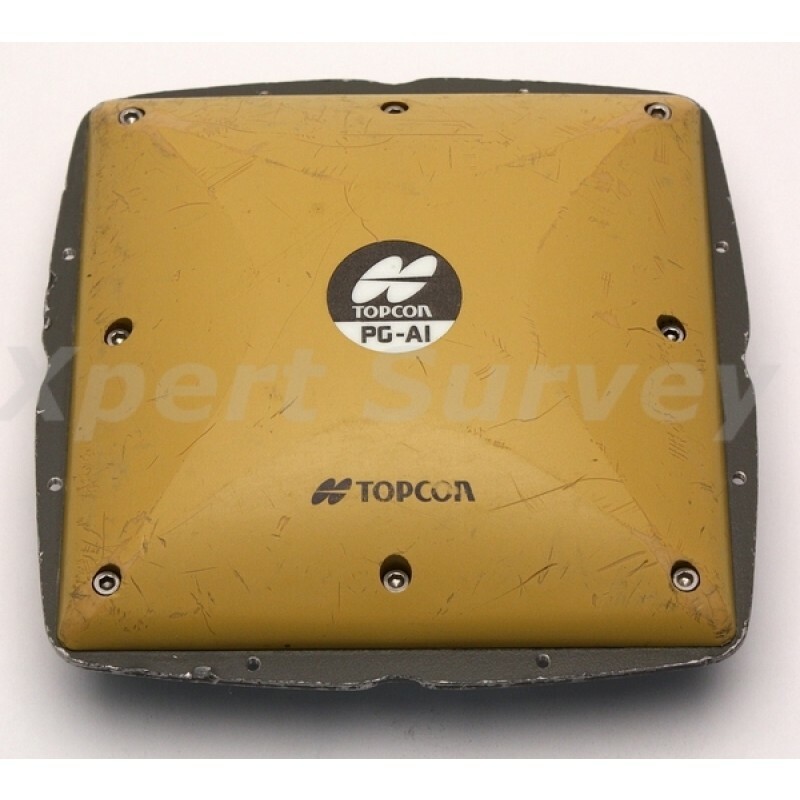 The PG-A1 GNSS antenna continues to compliment the complete line of Topcon GNSS products. This dual-frequency/dual-constellation, geodetic antenna clearly demonstrates Topcon’s antenna expertise is world class. With precision micro center antenna technology, you have the best design available to achieve the highest horizontal and vertical accuracies. The integrated ground plane also helps eliminate errors caused by multipath. 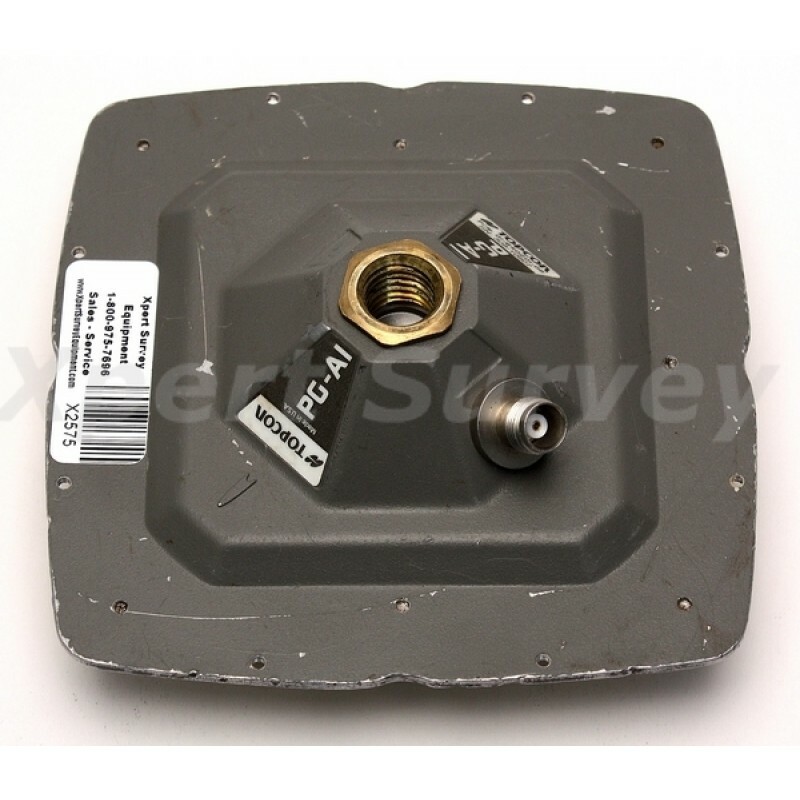 The PG-A1 antenna is designed to accompany the Topcon modular receivers such as the GB-1000, GB-500, Legacy-E+, and Odyssey-RS as well as the ground breaking GRS-1. DC Voltage +2.7 ~ +12V; 25 mA @5.0typ.